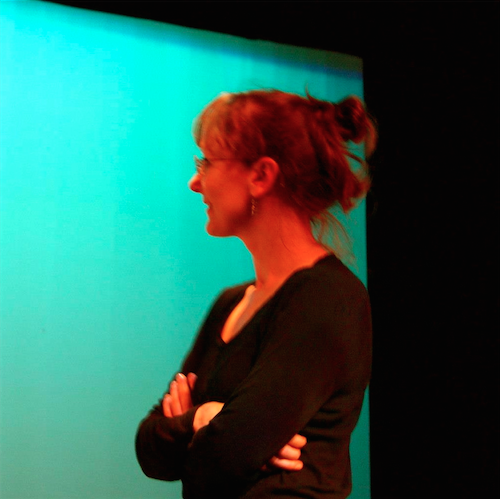 Poet, dancer, visual artist, Karen Klein works in interdisciplinary contexts. She dances in Prometheus Dance Elders Ensemble and Across the Ages Dance and does poetry and movement in improvisation venues Tabula Rasa and The Outpost. Her homes-for-poems sculptures are shown at Galatea Fine Arts. 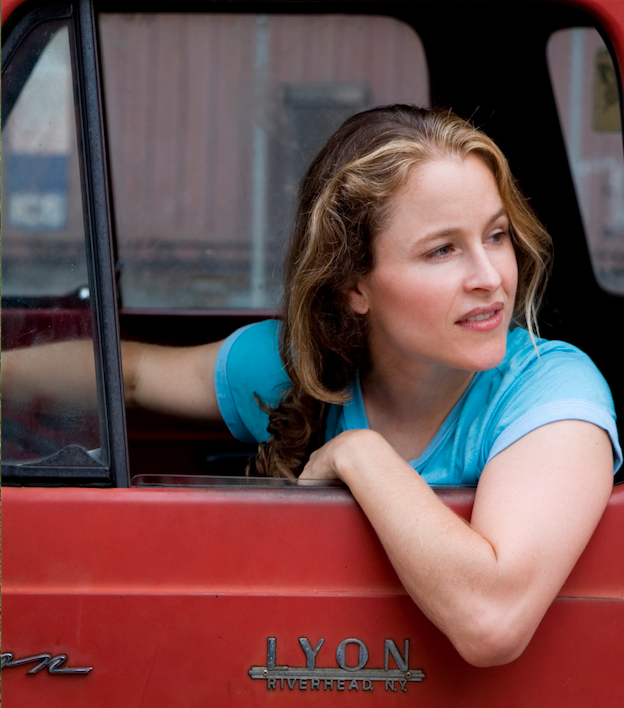 Shannon Sweeny is a Boston based dancer and choreographer, and the Associate Artistic Director of dance theatre company Paradise Lost: A Movement Collective. 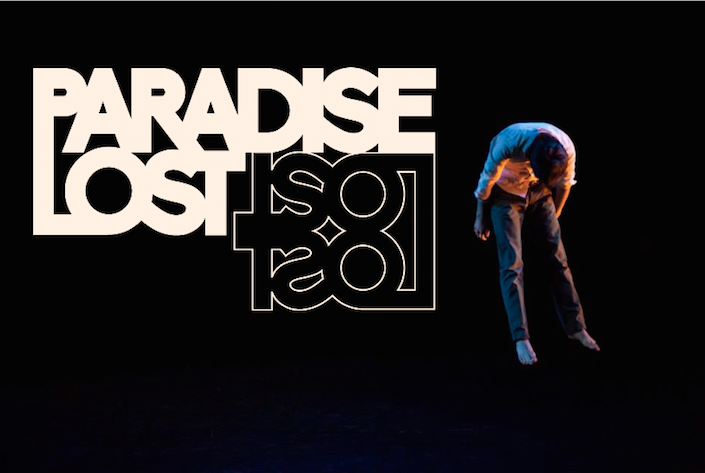 Paradise Lost fosters an open community with honest story telling through collaboration and improvisation. Shannon studied Political Communications and dance at Emerson College and currently dances and choreographs for DanceWorks Boston. Originally from Athens, Ohio, Sarah Mae Gibbons earned her BFA in dance and minor in education from Ohio State University. Sarah Mae runs the mentorship programs Green Works,Moving Target and JUMP mentorship/ talks. Gibbons performs and choreographs independently and collaboratively. She strives towards physicality and authenticity in all that she does. 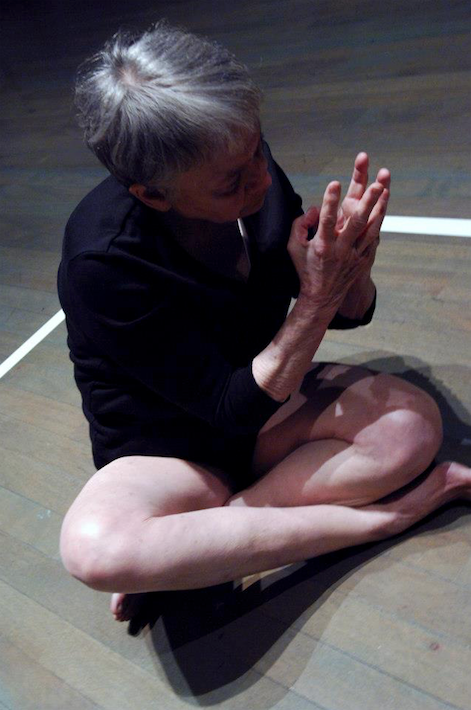 Neige Torrey Christenson is a teacher, performer, curator and facilitator of Contact Improvisation events. She has an MA in Expressive Arts Therapy from Lesley University. Her writing has appeared in Contact Quarterly, The Sun, and Fire in the Womb: Mothers and Creativity. Her video portraits of improvised duets can be found HERE. Jesse Epstein is a Sundance Award-winning filmmaker. Her films have screened at The Museum of Modern Art (MoMA), Mass MoCA, The Peabody Museum, and Beurs van Berlage in Amsterdam, among others. She received a Master’s Degree in documentary film from NYU. Her 3-part film project — BODY TYPED — is distributed with New Day Films. Jenifer Sarver is currently an Assistant Professor of dance at Bridgewater State University, a Ballet Theater of Boston School faculty member, and a critic for Dance Europe magazine. Her choreography focuses on themes of human rights and has been presented locally and in NYC, Utah, Indiana and California. 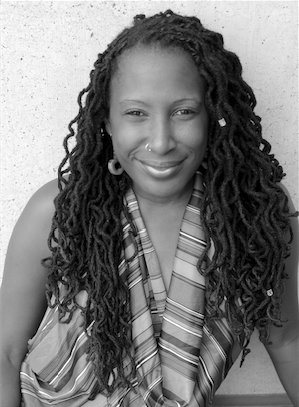 U-Meleni is a Zimbabwean American performance artist, singer and published poet. She is a graduate of Lesley University & currently an Adjunct Professor in English at Endicott College. Her CD:Soul Psalms-Birth, Death, Resurrection, was used as a teaching tool in communities in Boston and South Africa. Yosi Karahashi studied flamenco at the legendary flamenco academy Amor de Dios. She has performed with several flamenco companies, and also as a soloist at festivals and various tablaos internationally. Yosi teaches a flamenco class at the Green Street Studios and the Dance Complex. 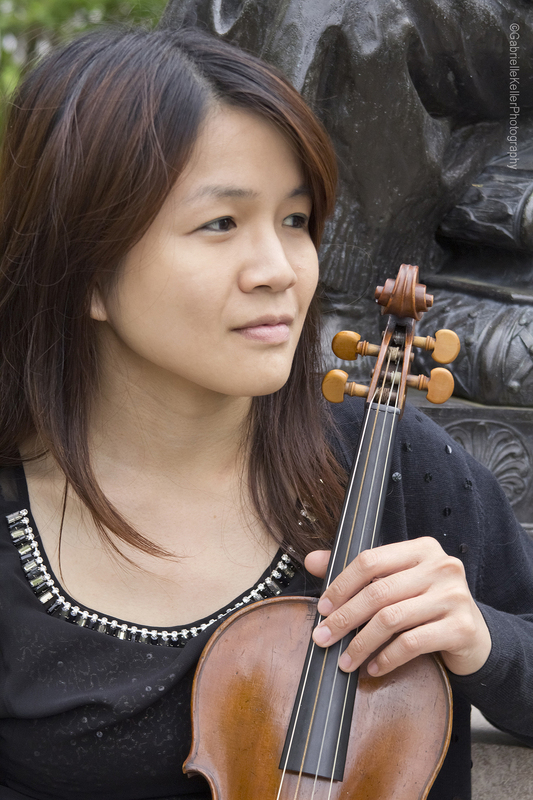 A native of Taiwan, violinist Yi-Li Chang has been recognized by Boston Musical Intelligencer as a baroque violinist with “confident virtuosity”. Yi-Li received a Master and Doctor of Music in modern violin performance from the National Taiwan Normal University. Recently, Yi-Li graduated as a Master of Music in Early Music from the Longy School of Music of Bard College. 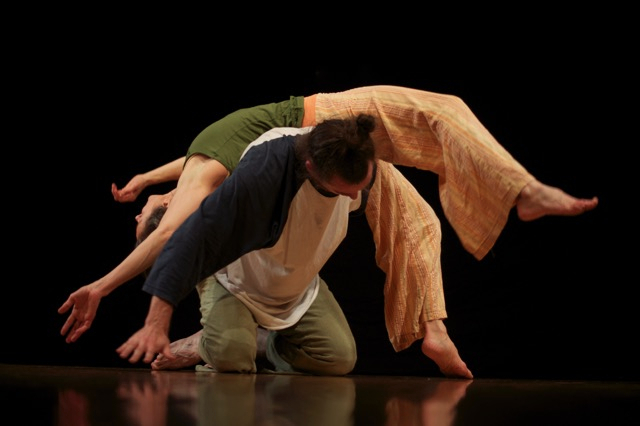 Katerine Gagnon (Ph.D. in Literary Studies) is a performer dedicated to somatics, improvisation and experimental dance. In Boston since 2009, she loves to dis\misplace her research on language and psychoanalysis in the dance studio. Katerine will be working on a long-distance collaborative project with artists Ashley Sabisch and Michelle Huber. 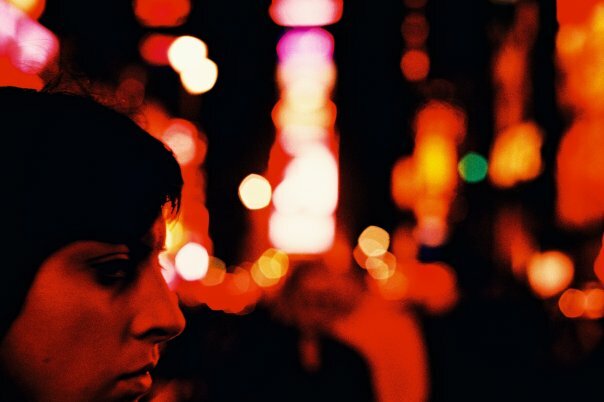 Marsha Parrilla is a Puerto Rican movement artivist. She is the founder of Danza Orgánica, and We Create! 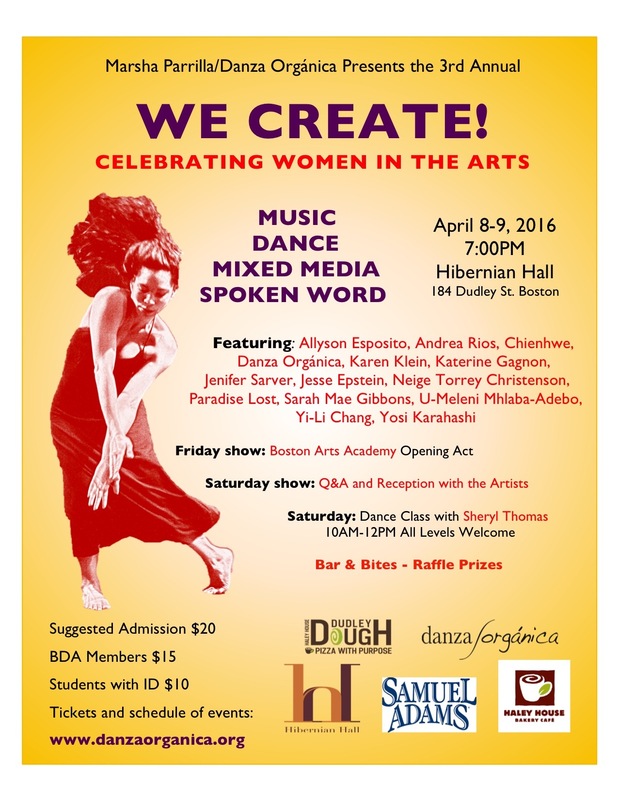 Celebrating Women in the Arts. Her movement has been described as fluid, dynamic, organic, and fierce. She is deeply committed to social justice. 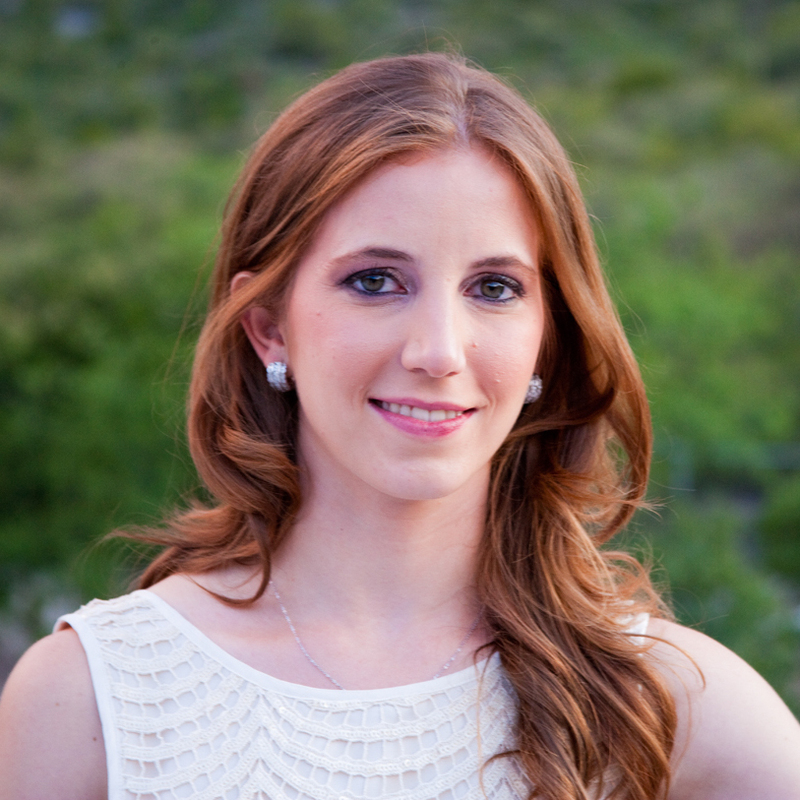 Andrea Ríos- Creativity, intellectual curiosity, and the pursuit of perfection are part of Andrea D. Rios' personality. Her foundation is in dance, but she loves expanding the traditional borders of this discipline through intersections with film, psychology, and education. Andrea's international award winning video-dance film, "Aleks", will be premiered in the United States through We Create, a festival centered on supporting woman artists. Allyson Esposito- A lifelong, classically trained dancer, Allyson Esposito recently relocated to Boston from Chicago, where she had been creating and performing dances with The Space Movement Project (TSMP), an all-female contemporary dance collective for the last ten years. 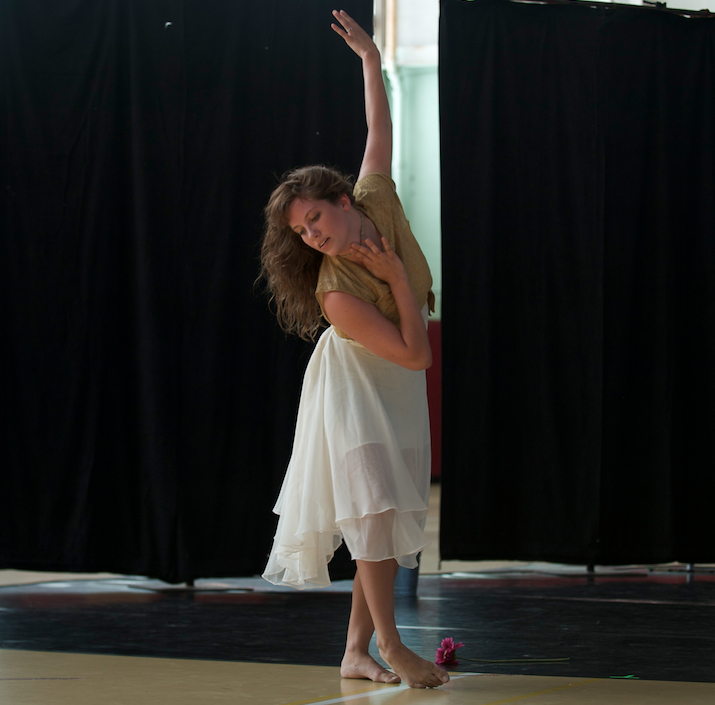 For We Create!, Allyson will be working with long-time collaborator Megan Schneeberger, also a TSMP member, for her company's first Boston appearance.